Being in the adventure business for 30 years give us an edge to create a personalized adventure just for you and your group. We use all that Northeast Michigan has to offer from its lakes, rivers, streams and trails. 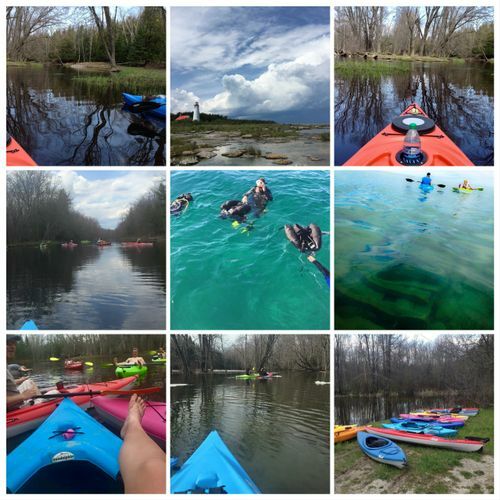 We offer an overnight kayak/camping adventure, family shipwreck snorkeling adventure, Shipwreck diving, sinkhole hiking adventures, paddle board excursions, and lighthouse tours. We have a customized adventure for all ages. We are a 100% customer service first company. Choose an adventure at https://alpenaadventures.com/.